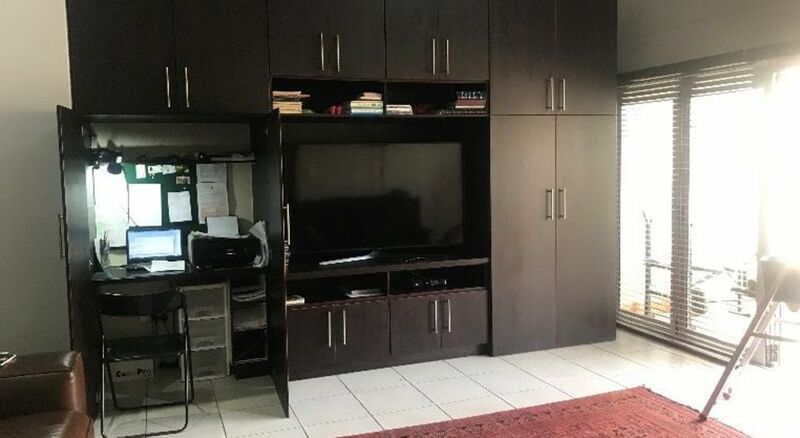 Lock and go! 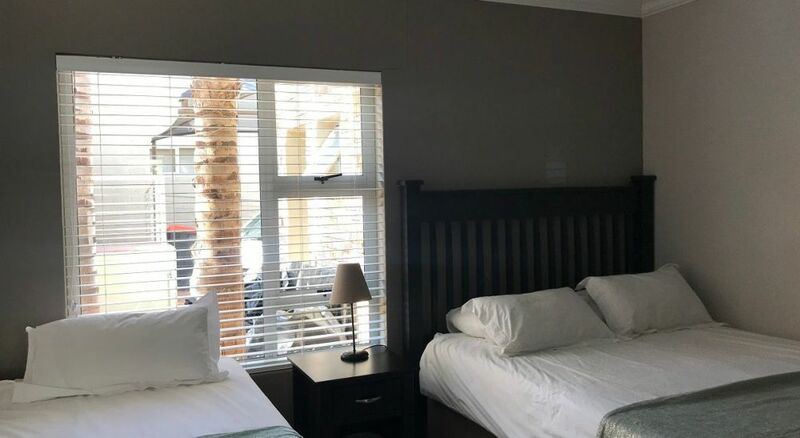 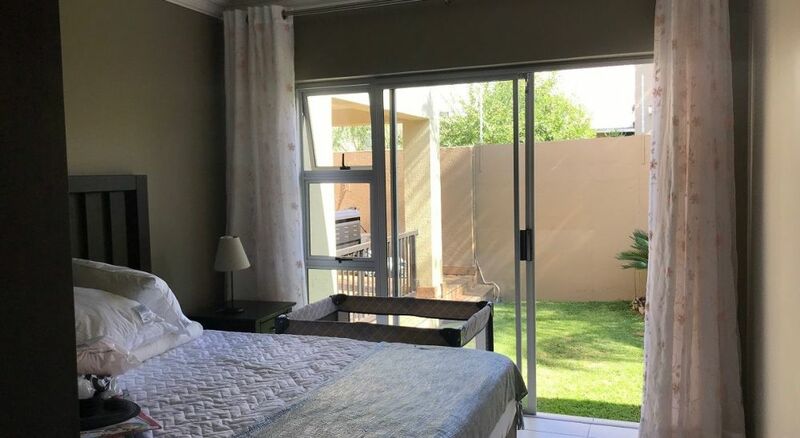 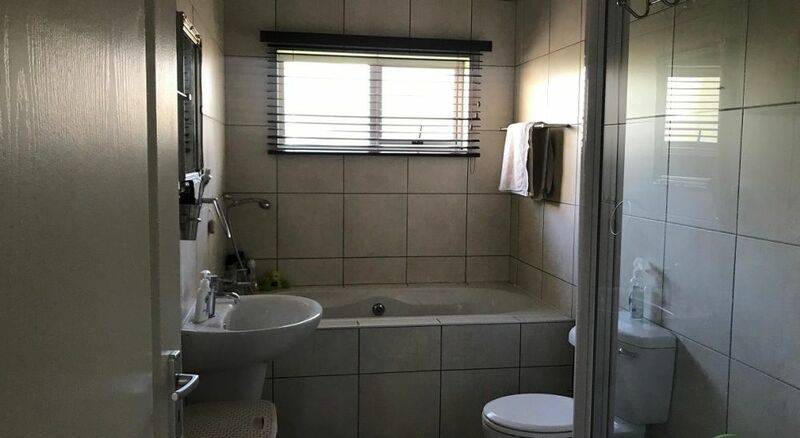 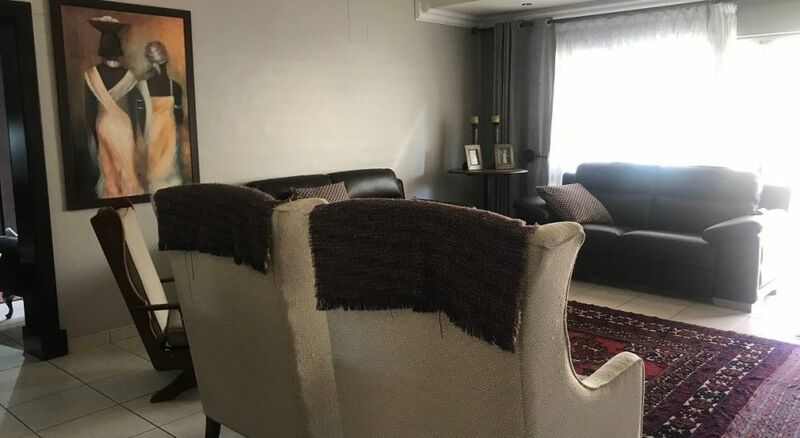 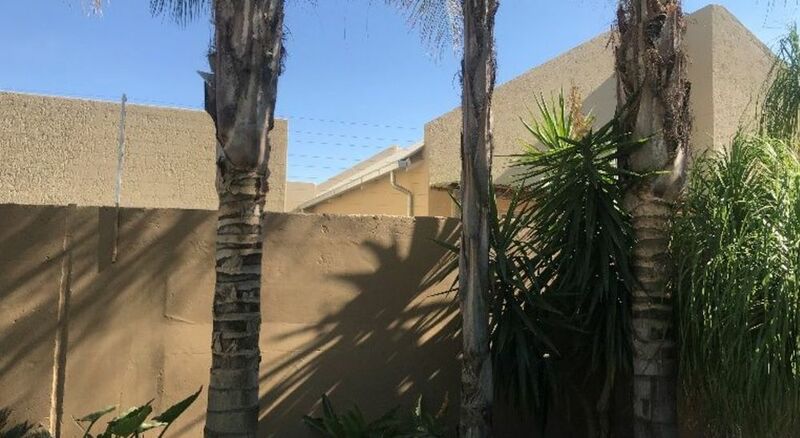 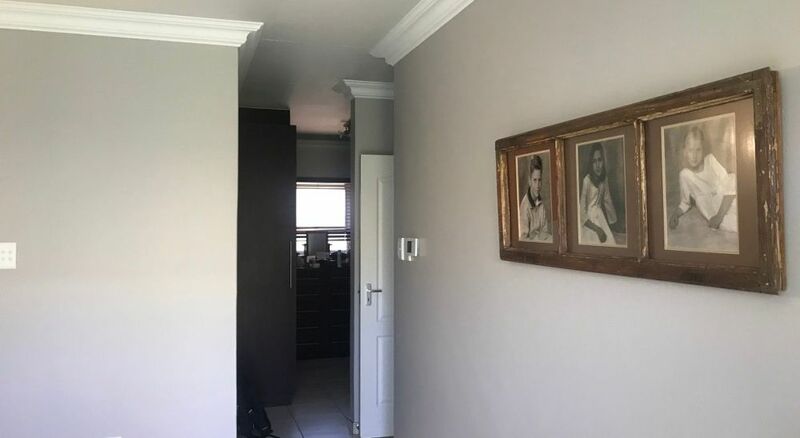 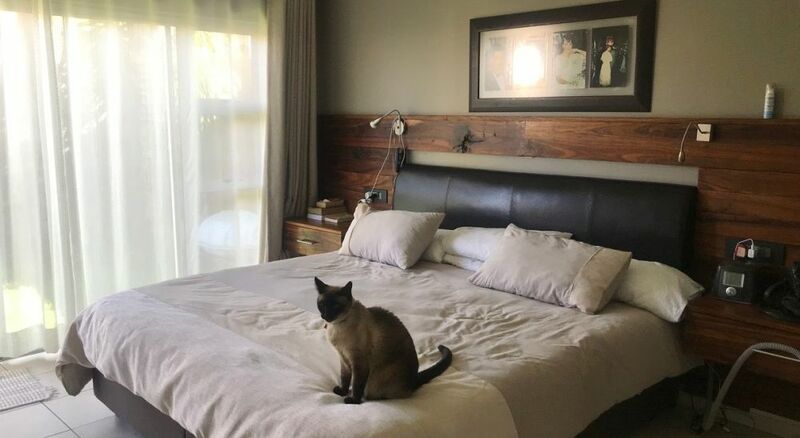 This unit is in one of the nicest complexes in Windhoek, it is safe and there is lots of space, the gardens are also spacious. 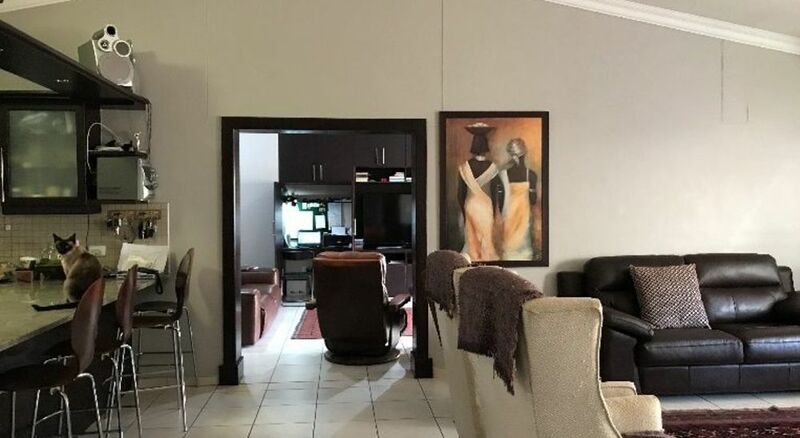 It is very central, close to Lady Pohamba Hosptal, the Grove Mall, Windhoek Gymnasium, the sports fields etc. 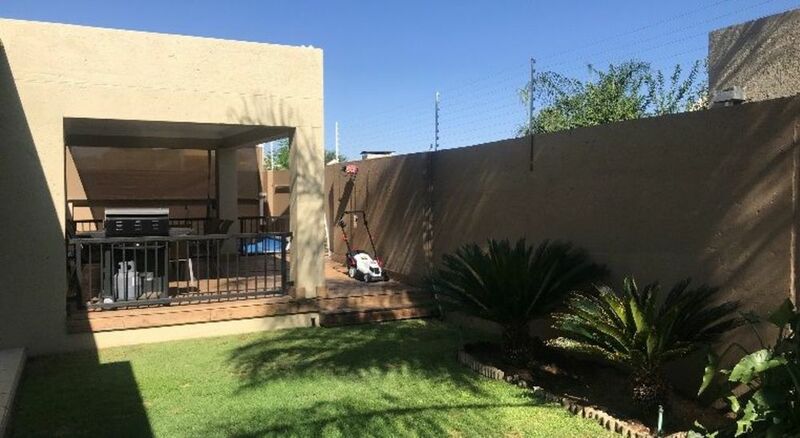 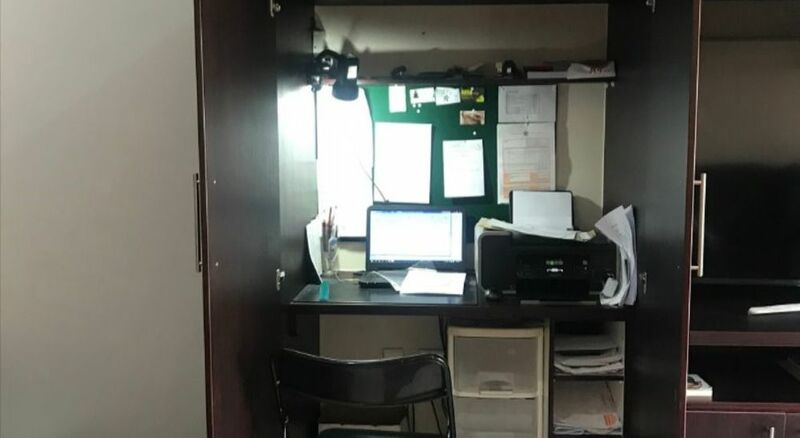 This unit has a pool and a jacuzzi in a small well-maintained garden, an indoor BBQ and office space. 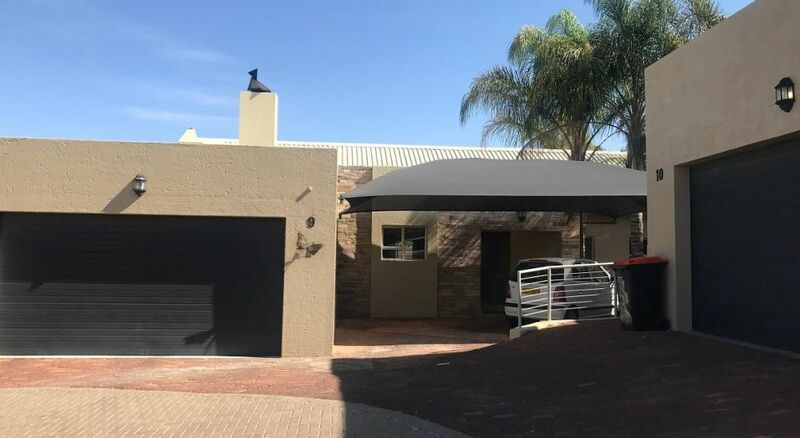 Double garage and double carport.